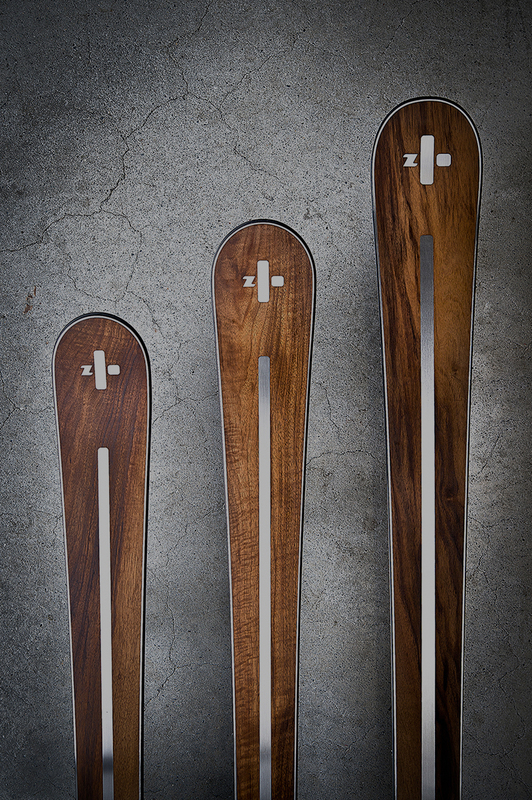 Classic skis with a timeless design from Swiss company – zai. 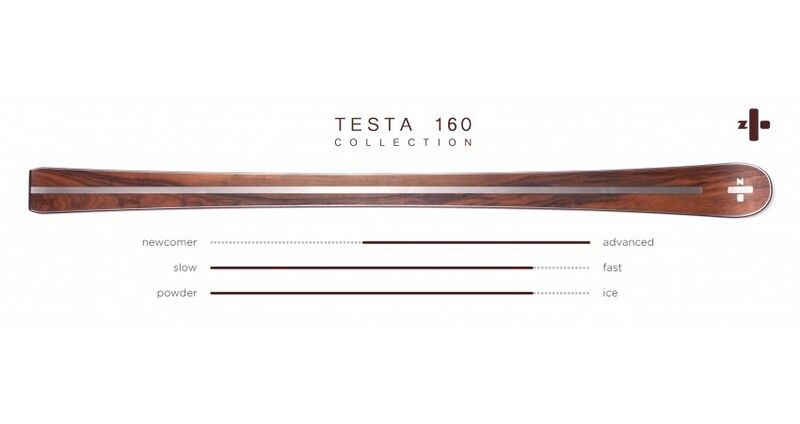 Under handcrafted surface from French Walnut veneer, zai testa boasts a high-tech interior engineered to deliver remarkable handling and control. testa is suitable for skiers with the most different level of experience, providing grace and power in a great variety of snow conditions. 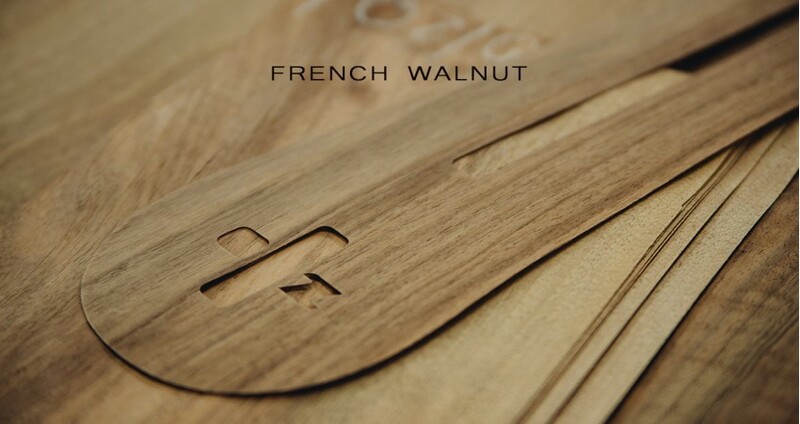 The top layer of the ski is made of French Walnut of the highest quality, grown in sustainably managed forests. ZAI works directly with the supplier, therefore, has an opportunity to select the best wood samples. Walnut provides natural damping, improving smoothness and manageability of your ride. Besides, it is a notably durable material. 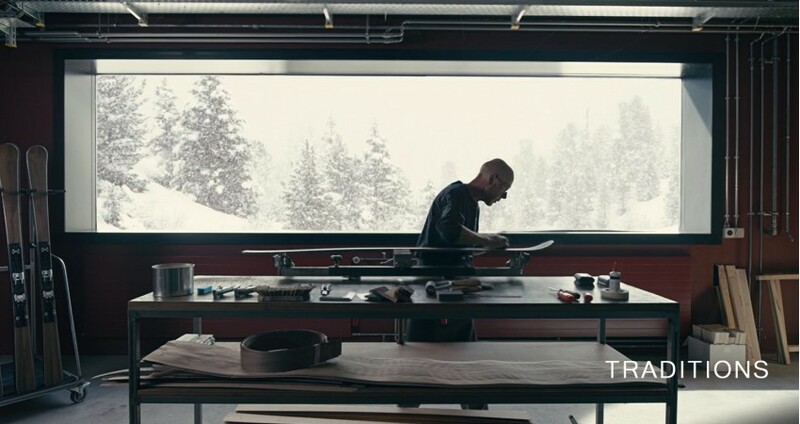 The wooden surface of testa ski has been tested in extreme conditions, including more than 700 hour-long exposure to low temperatures and salt water. 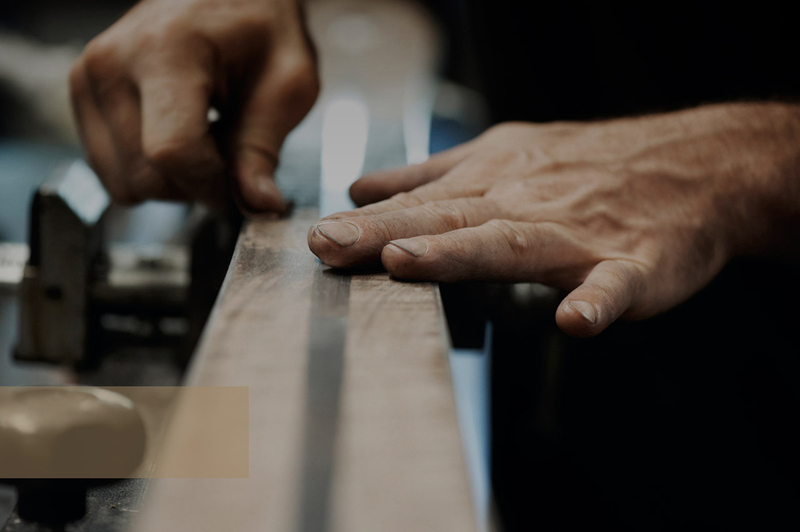 During manufacturing, under the influence of the generated heat from a ski press, resin of carbon fiber permeate the wood grain, making the walnut surface even tougher and the ski more monolithic. The completed ski is hand-finished and polished with natural wood oils, which ensures stunning views of the ski, keeping the natural beauty of wood. 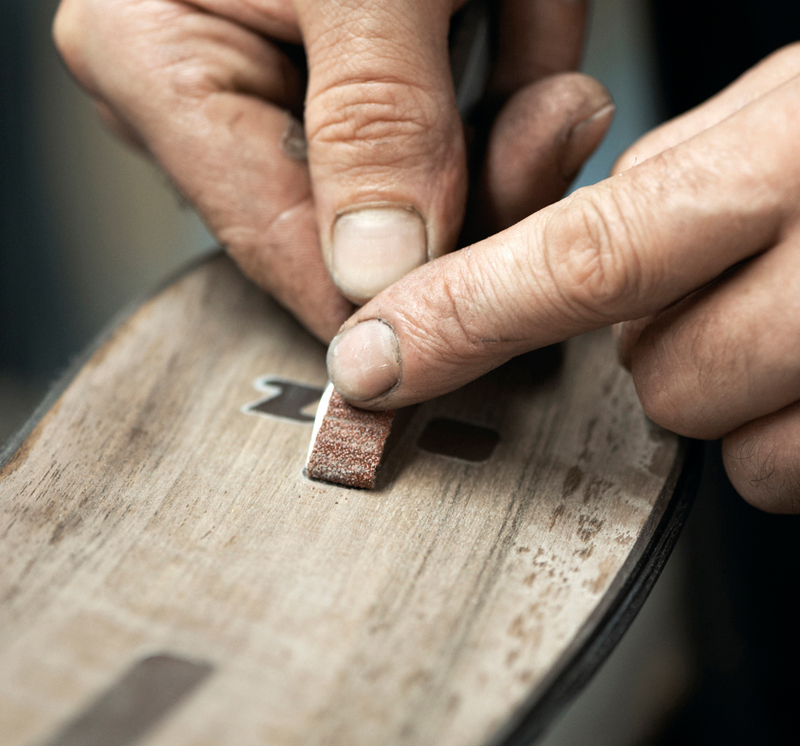 Each model of skis has its own wood pattern, which gives to every ski its unique character, that will reveal more and more brightly from season to season. This plastic fiber is 60% stronger than carbon fiber and up to 15 times stronger than steel. It is also ultra-light and extremely abrasion resistant material. DYNEEMA, unlike other materials, does not become brittle at low temperatures. 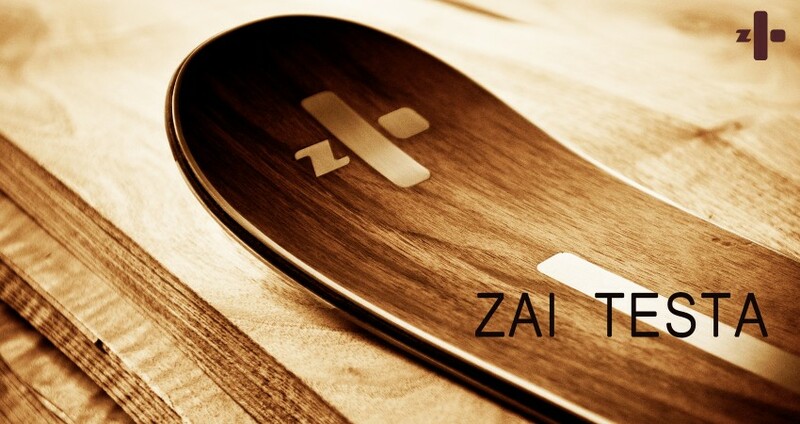 zai is the world’s only ski manufacturer, who works with this highly sophisticated material. Trim of the stainless steel passing through the center of the ski ensures outstanding torsion dynamics. Rugged stainless steel upper edges protect the skis against bumps and scratches, extending the quality and duration of their best service. 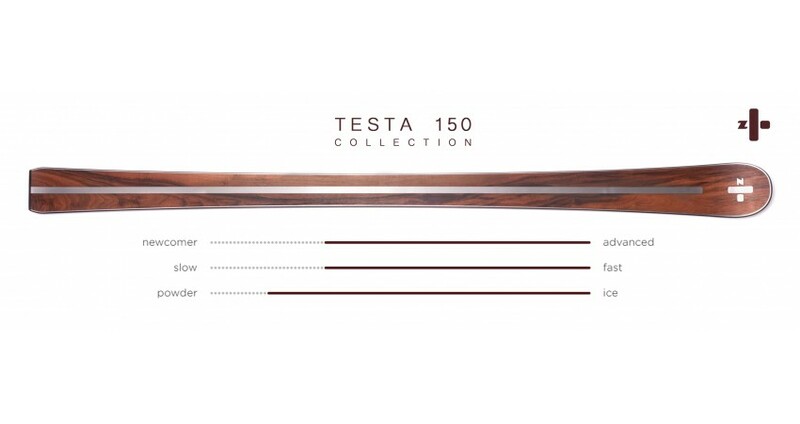 Both the steel and wood can be reworked to keep your testa ski looking best for the very long time. Thanks to the natural process of aging of a tree, your skis will become more elegant and graceful from season to season. For the winter season 2016-2017, zai has released 3 models of testa series: testa 150, testa 160 and testa 174. All zai ski will be precisely calibrated using "Flexast" system, so each ski model has its own unique character and comes in only one size. 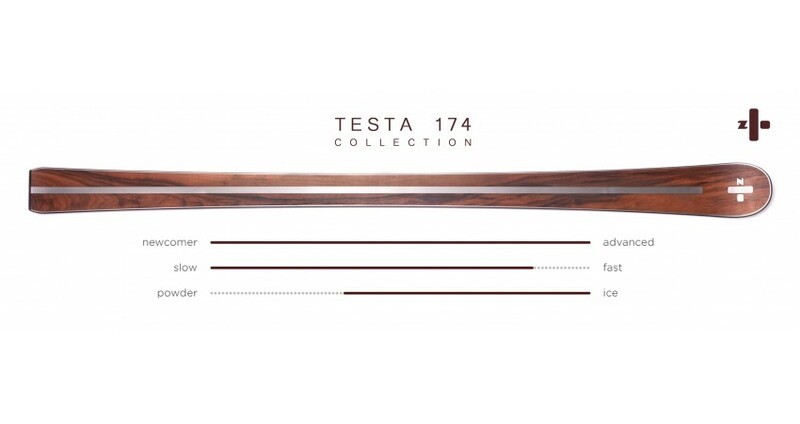 Character of each testa model differs from each other, and the design depends on length. The most agiletesta 150 offers breathtaking stability on turns. The natural wood surface enhances the damping capacity of carbon used in the interior of the ski, providing smoothness of riding, unusual for skis of this length. The average model testa due to the greater length has a wide variety of turn radii and smoother ride. 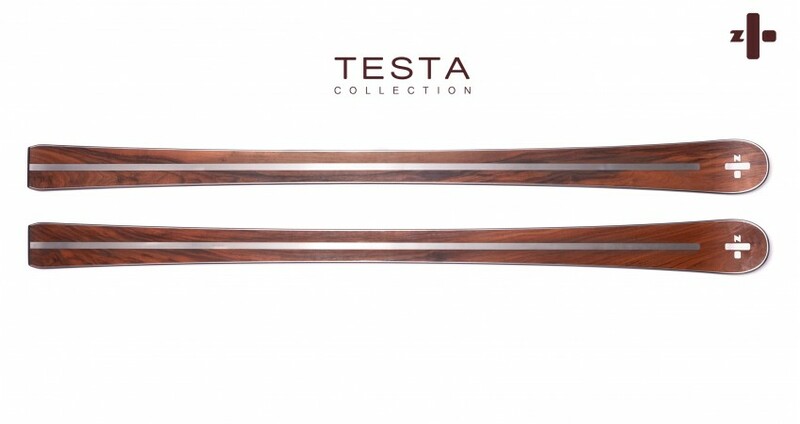 The longest series model testa is the true all-mountain skis. The ski will adapt well and please you with a great performance from season to season. 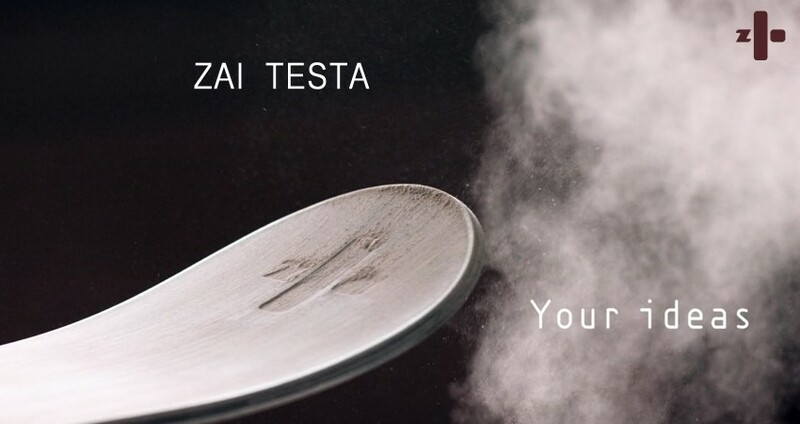 Like many of zai skis, model testa has a negative/positive/negative rocker. This design greatly facilitates the control and ensures ability to vary the radius of your curve easily. Each model of testa series designed separately and calibrated in accordance with its unique properties, to achieve superlative performance. All zai skis are delivered ready for the slopes with our all-inclusive ski package. So confident we are in the quality of our skis, that we also offer a generous protection plan as a standard. Exclusive zai ski cannot be purchased in regular sports shops - beware of fakes. We are official partners of the zai - the residents of North America, Europe, and other countries can order ski in our online shop. Press "Send my order". After your order is confirmed by a specialist you will receive the Order Conditions Letter (OCL) from: Orders@lux-exchange.com. OCL contains information about: final price, delivery terms and payment requisites. If you would like to make a Special order, just send us an e-mail in free form to:Orders@lux-exchange.com, and we will contact you. Price of exclusive Zai ski "Testa"
Price of the zai ski testa series is €4.900. Please, pay attention, that the final price of ski may differ from listed price (as it depends on delivery costs, customs duties, import duties, and exchange rate). That is why your order must be confirmed by the specialist before you pay. TERMS OF DELIVERY of Zai ski "Testa"
Ski zai can be delivered to any country in the world. Delivery time is about 2-3 weeks, in case of the presence of the chosen model in stock. The ski will be sent directly from the manufacturer warehouse zai (Switzerland) to the customer. Delivery time begins with the order confirmation through its 100% prepayment. Delivery: Worldwide delivery within 2 weeks. Shipping cost is not included in the price of the goods and is calculated separately after ordering or upon special request.